Join us for Basic Electricity #17 on Friday, 11 September with Lloyd Cole and Wolfgang Seidel. Lloyd Cole presents his ‘Live Electronics’, using a modular synthesizer to perform pieces that he describes as self-contained circuits. Lloyd Cole is known as a singer and song writer. 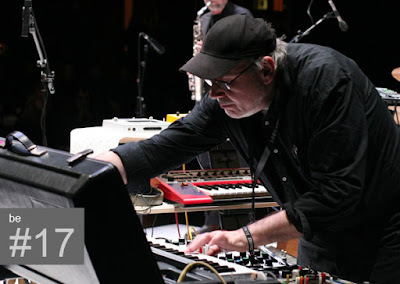 Recently, he has also been making electronic music, for example with Hans Joachim Roedelius. 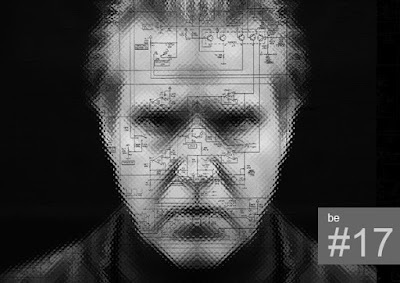 Lloyd Cole’s set at Basic Electricity will be electronic-only - he will not be singing his songs. Wolfgang Seidel returns to Basic Electricity to play his first solo set with improvisations on a Buchla Music Easel. Wolfgang Seidel is a drummer & synthesist, founding member of proto-punk band Ton Steine Scherben and long-time Conrad Schnitzler collaborator and curator. Doors open at 21:00, music begins at 22:00 sharp. Seating is limited to 40, so please come on time to avoid disappointment. The bar will be open, serving the finest beers in Berlin. FLYERS here. Facebook Event here.